Sorry, we couldn't find any veterinary practices that match your search. Please check your keywords or try expanding your search area. 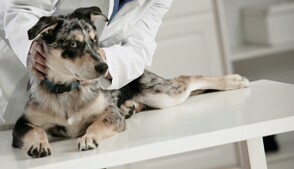 Here is a listing of animal hospitals in Rio Grande, Puerto Rico. Click on individual veterinary practices where you will find contact information, a map and a link to create driving directions.